You will be up and running within a few minutes. No mandatory training course required. Will pay for itself many times over when you make our first good appointment. Over 50% of candidates apply for jobs using their smartphone. PeopleMaps is smartphone friendly. What Job Roles Are Covered? Watch The Video Walkthrough And See Exactly What’s In A Report. Sign up for the free trial and read your own report and judge for yourself. 1.5 million assessments completed and thousands of organisations already have a PeopleMaps account, as PeopleMaps has been pioneering online personality profiling since 2000. “It’s simple to use – only takes a few minutes to complete and the results are shockingly accurate. Ready To Use In 10 Minutes. Everything You Need For Just £99. Click the button to read your own personality report and try it for FREE. No contract. No hidden costs. Thousands of businesses have a PeopleMaps account and are constantly delighted with the results. Over 1.5 million people have completed the PeopleMaps questionnaire. PeopleMaps has been pioneering online personality profiling since 2000 and have developed technology and psychology to new levels. you will be amazed at just ow accurate and insightful PeopleMaps reports are. PeopleMaps is easy to use and requires no specialist training. So you don’t need to go on an expensive training course, which is what most profiling providers will insist on. Watch the Quick Start Video Guide and you will be up and running in a few minutes. The video takes you through it, step by step, in just a few minutes. Can anyone use this to recruit? Yes, this package is designed specifically for small business owners with no previous training or experience. Everything you need to make good recruitment decisions is provided. We offer no-questions-asked refunds to all customers within 30 days of your purchase. 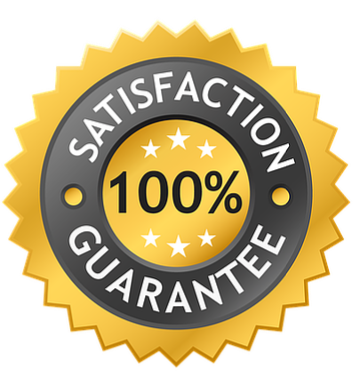 If you are not satisfied with our product, then simply send us an email and we will refund your purchase right away. This is a risk free purchase. How does PeopleMaps compare with other systems? PeopleMaps competes directly with SHL, DISC and Thomas International. These are all great systems, however we think you will love the price and the easy usability of Small Business Pro as it has been designed specifically for the occasional recruiter. There are no hidden costs, no consultancy fees and no training costs to worry about. You can be up and running for £99 – end of story. Yes, once you have completed your £10 trial, you may select either the Single Vacancy Pack or the Three Vacancy Pack. You may buy either pack as often as you like. PeopleMaps was designed to be self service from day 1. However step by step video training is provided, so that you can see exactly what to do to get the very best from your PeopleMaps Control Room. Advanced training is provided as an option for those that wish to deepen their knowledge of recruitment and personality psychology but these are entirely optional programs and not essential for using Small Business pro. Why is PeopleMaps so cheap? Instead of employing sales staff, PeopleMaps invests in its online technology and its product range, so that you can get the very best at the lowest prices. PeopleMaps delivers Software as a Service (SaaS) and passes on those saving to you. PeopleMaps does not hire trainers to deliver training courses, as you don’t need them to use PeopleMaps. So again these savings are passed on to you, ensuring that you get the very best in online personality profiling, for the very best price. 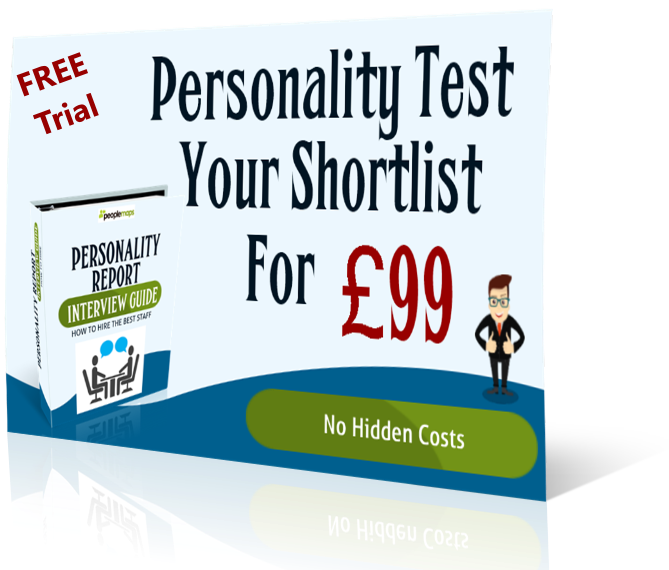 PeopleMaps is the easiest to use, most cost effective, professional personality test for recruitment online today.